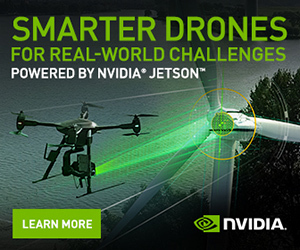 The solution is so effective that it can be used in a precise manner to disable a single drone, in a surgical intervention, or a whole swarm of drones, applying more aggressive measures. If an invasion occurs from different points simultaneously, it activates a full protection dome. A drone can be used to invade the privacy of people, spy, perpetrate an attack, or simply cause an accident unintentionally when colliding with a vehicle or person. tools to shield a private enclosure or a public space accessible to anyone. navigation system used by the drone. of the drone models available in the market. It can also be adapted to incorporate hard-killing techniques to shoot down the aircraft. These methods are, however, more typical of the military field, where there is a need to deal with drones that are much more technologically advanced and are able to fly autonomously without needing an operator to control them remotely. However, the high cost and knowledge needed to operate them prevent them from becoming a problem for the civil sphere. 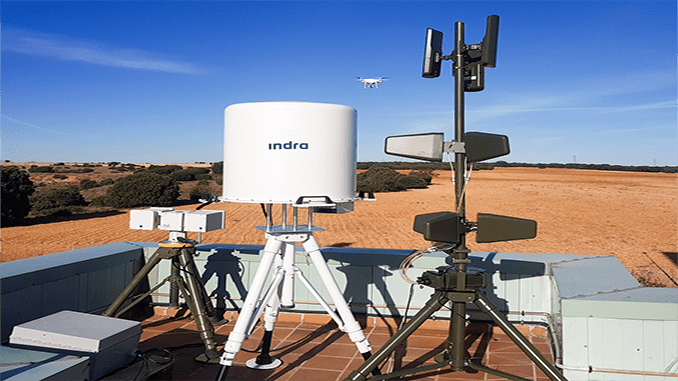 No Replies to "Indra's Anti-Drone Shield, Tested In The Most Complex Environments"